 Welcome to Pirate’s Cove Realty! 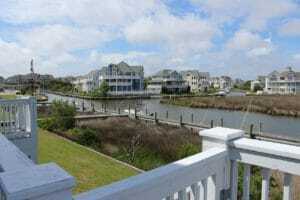 Pirate’s Cove Realty offers a wide variety of luxury vacation rentals on the central Outer Banks of North Carolina. 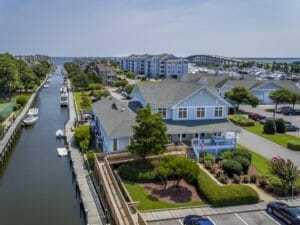 All of our Roanoke Island rental properties have easy access to beautiful beaches and the myriad of fun activities and attractions which only the Outer Banks has to offer. Active families, avid fishermen, nature lovers, sports enthusiasts, and visitors of all ages come to us for a unique vacation to create the kind of memories that are always worth re-telling! 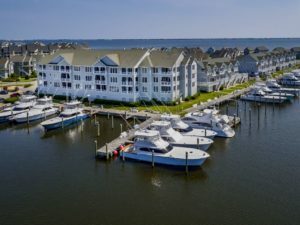 Whether you want a cozy one-bedroom waterfront Outer Banks condo rental in charming downtown Manteo, a family-friendly vacation home with activities the kids will love, or an exclusive five bedroom sound-front home with a private pool, elevator, and game room, there is a Pirate’s Cove rental property for you. Looking for a pet friendly vacation home in the Outer Banks? Want flexibility on check-in dates? We have all of those things! Whatever your Outer Banks vacation expectations are – we have the perfect condo rental or vacation home that you will love! We absolutely loved it! My teenage boys loved being on the water and only across the bridge to the beach. We were close to everything. The waterfront town of Manteo is adorable, we spent half a day exploring it. We had the most relaxing vacation. It was just the right size, clean and comfortable. My mother- in-law stated that it was the best vacation spot that she had ever stayed in. The house is perfectly located. We will return. Thank you for a great vacation.